In spring 2014, Chorphilia invited Liao Xianji, a young and brilliant pianist from China, to perform in Taiwan for the first time. At his solo recitals in Wen-hui Recital Hall at National Chiayi University and National Recital Hall, Taipei, the audience was mesmerized by Liao’s power and magic on the piano. 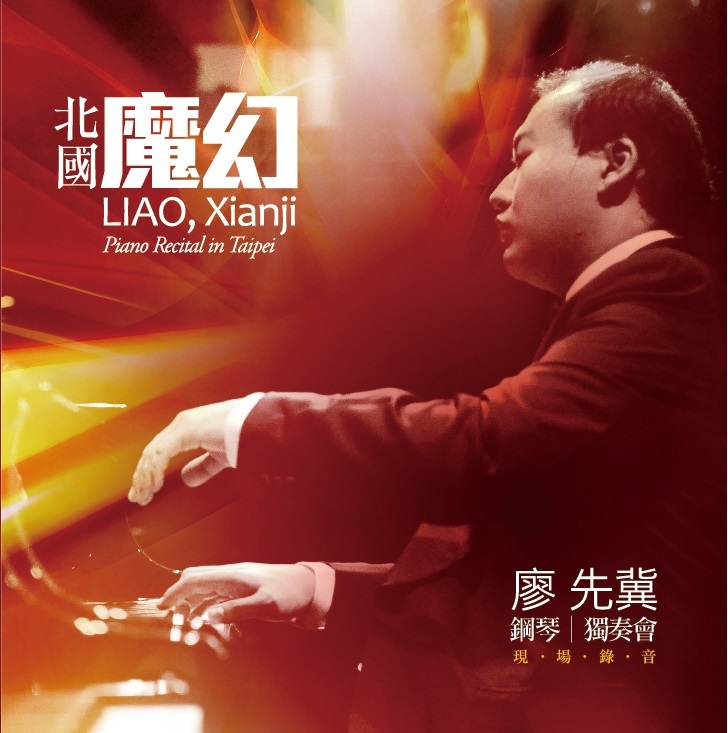 In this live recording of Liao’s performance in Taipei on March 27th, 2014, the beautiful musical moment is experienced once again. Transcendental Étude No. 5 in B-flat "Feux follets"